← Welcome to WiseOneSuperfoods.com, let us introduce ourselves! 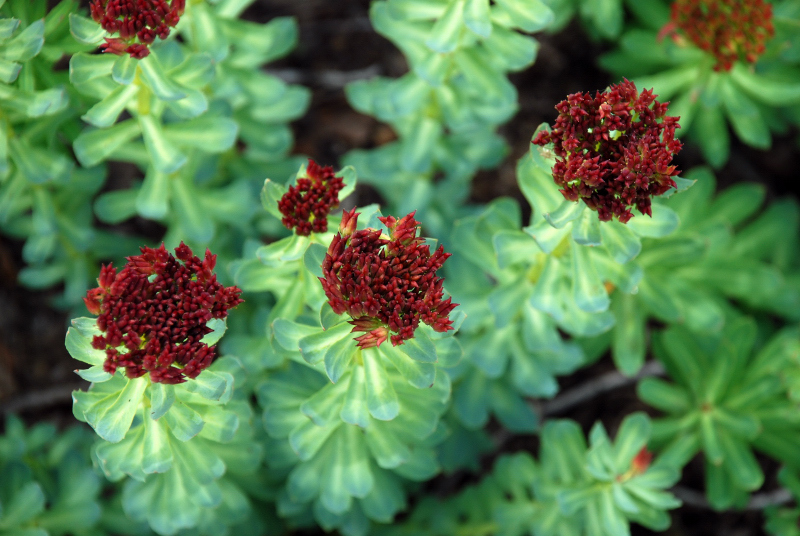 I just bought some tibetan rhodiola – which also has schisandra siberian ginseng and another herb. I am hopeful that it will cure my very mysterious illness which involves having an inflammatory response (prickly skin) when exposed to UV light sources, especially indoor UV light. It has been aging my face rapidly. some things calm it down temporarily but nothing ahs cured it. I need a cure!